2.4L Tigershark® MUltiAir®: 184 hp; 171 lb-ft.
3.2L Pentastar™ VVT V6: 271 hp; 239 lb-ft.
3.6L Pentastar™ VVT V6: 295 hp; 260 lb-ft.
5.7L HEMI® VVT V8: 360 hp; 390 lb-ft.
6.4L SRT® V8: 475 hp; 470 lb-ft.
Supercharged 6.2L V8: 707 hp; 650 lb-ft. If you plan to go off-roading in one of these Jeeps, then you’ll want to take advantage of features like 4×4 systems, SELEC-Terrain Management System, and Trailhawk®. 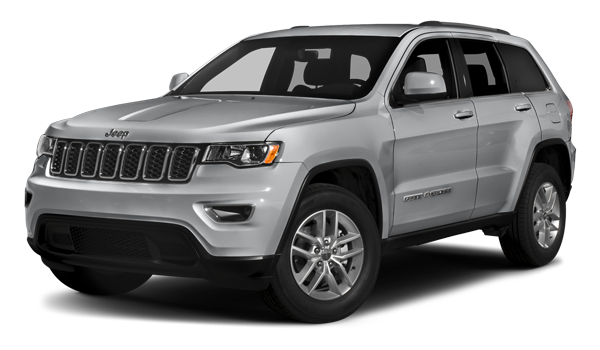 Both the Cherokee and the Grand Cherokee offer best-in-class 4×4 capabilities. The 2018 Jeep Cherokee Sport starts at $24,961, while the 2018 Jeep Grand Cherokee starts at $39,895. Both of these Jeep vehicles offer an extensive selection of trim levels and configurations — such as a Jeep Grand Cherokee with a sunroof — with varying price points. 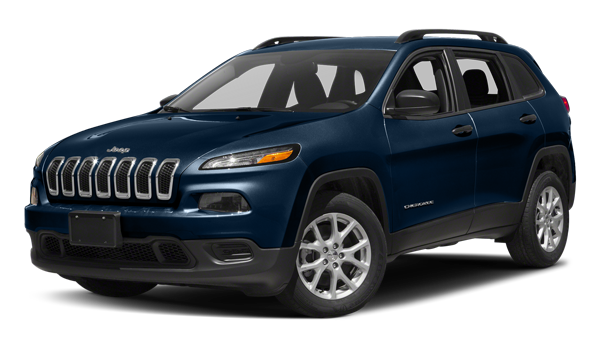 Whether the Jeep Cherokee or Grand Cherokee is right for you depends on the customization, price, and power you’re looking for. If you have questions beyond what we’ve outlined here, contact us to learn more about these Jeep SUVs.